Build and run HPC clusters complete with job-scheduler and software applications. 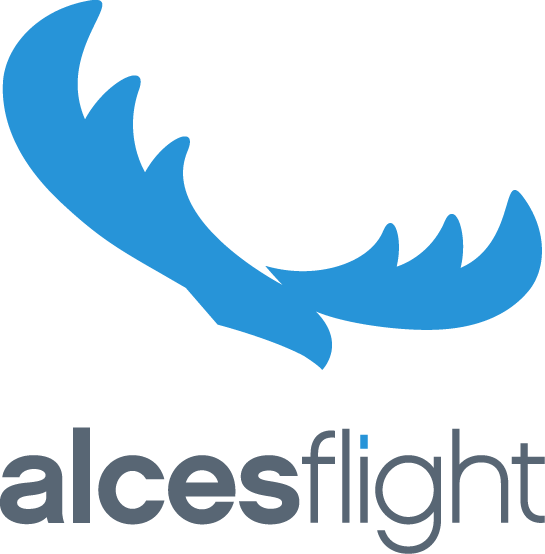 Alces Flight Compute provides a personal, auto-scaling High Performance Computing (HPC) environment for research and scientific computing. Compatible with both on-demand and spot instances, Flight rapidly delivers a whole HPC cluster, ready to go and complete with job scheduler and applications. Clusters are deployed in a Virtual Private Cluster (VPC) environment for security, with SSH and graphical-desktop connectivity for users. Data management tools for POSIX and S3 object storage are also included to help users transfer files and manage storage resources. Self-configuring High Performance Compute environment - jump straight to the science instead of configuration. Access to the Alces Gridware application repository; providing simple installation of more than 1,300 Linux applications, accelerated libraries and compiler versions. Traditional High Performance Compute cluster look and feel, with the benefits of an accessible, auto-scaling cloud platform.